Are you interested in learning more about Dance Classes Chicago 2016. Kick off the New Year with a new hobby like dance! Did you know that you can learn the basics of 4 different dance styles is just 4 weeks? Dancing has been proven to keep our bodies in shape and cognitive skills sharp. Not only can taking dance classes improve our mental and physical health, learning to dance improves our confidence and just simply makes us smile. In addition to being in shape and burning calories, dancing requires us to use muscle groups we normally don’t use when working out in a gym, biking, or running on the lake path. Dancing requires us to use our core muscles as well as the ones in our tush. 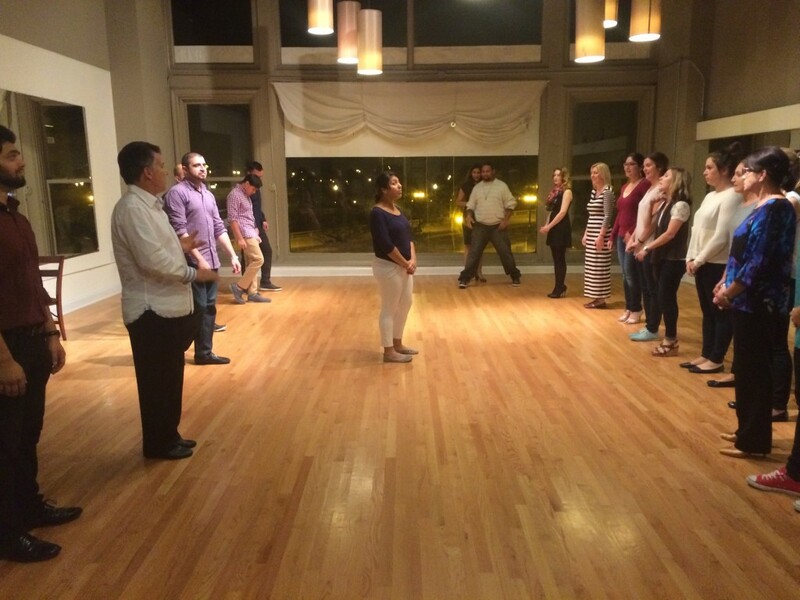 In Chicago, Windy City Wedding Dance, a ballroom dance studio on Michigan Avenue, holds weekly group classes in the evening after work. At the beginning of the month a new class session is offered. Each dance class is a 4 weeks long workshop. Our students attend 1 hour each week. Many of our students are preparing for special events, wanting to try a new hobby, or just simply want to learn how to dance. Listed below are the classes and prices. If you are interested in taking a dance class just click sign up and you can choose your next class. We offer salsa dance classes and ballroom dance classes. We require a reservation for our dance class program. We also offer dance classes in Naperville Aurora but do not list our schedule on line. Listed below is our upcoming dance class schedule for 2016 through the month of March. We offer intermediate and advance level dance classes. In addition to dance classes, we also offer private dance lessons. During our group dance classes we require our students to rotate partners. Our teaching methods and class design encourages class participation from everyone. Everyone gets to dance. No partner required. We understand that some of our students may be preparing for a wedding. We highly recommend private wedding dance lessons for couples who want to work on their first dance for a wedding. Our location is easily accessed from River North, Lakeview, Lincoln Park, Buck Town, Wicker Park, Downtown Chicago, Gold Coast, West Town, River West, and Streeterville.